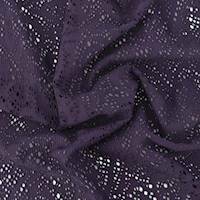 Lace Fabrics by the yard and at a discount. Stretch lace, all colors of lace, bridal lace fabric, lace fabric for wedding dresses and embroidered lace fabric. 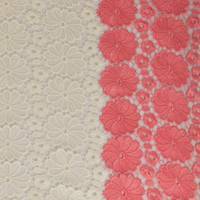 Buy lace fabric from our online fabric store.